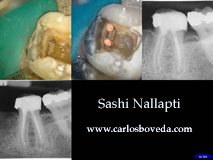 Today our guest is Dr. Sashi Nallapati, from Jamaica. 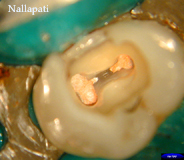 Dr. Nallapati graduated from the University of Health Sciences,Govt.Dental College,Hyderabad, on 1994. 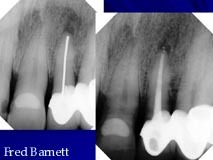 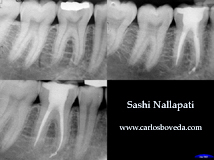 He is in general dental practice, since 1998 on Ocho Rios, Jamaica, with special interest in endodontics. 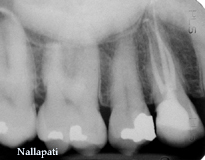 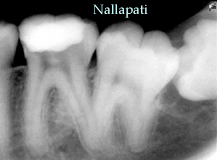 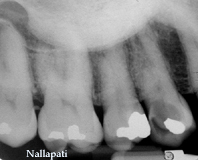 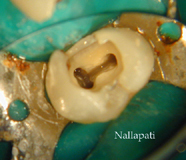 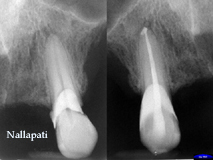 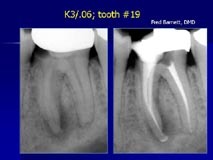 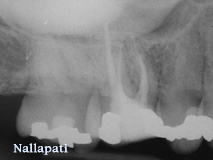 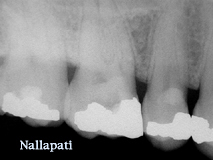 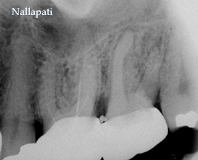 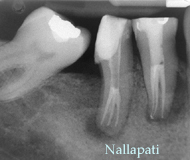 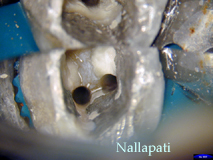 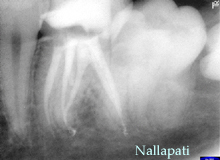 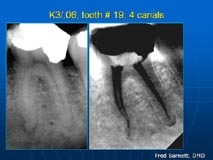 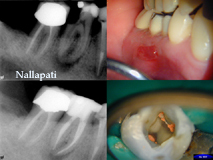 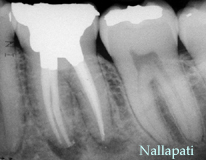 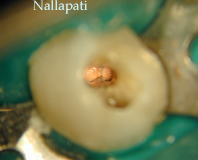 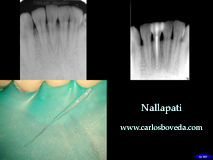 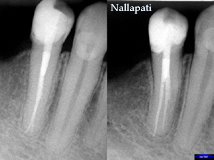 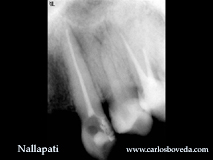 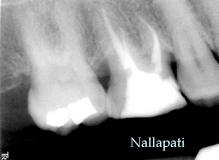 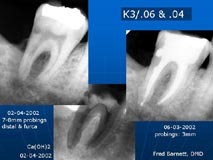 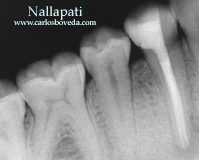 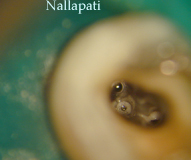 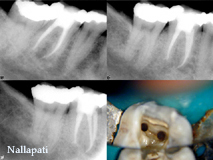 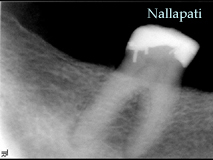 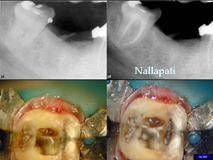 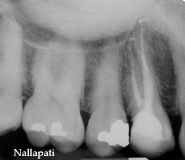 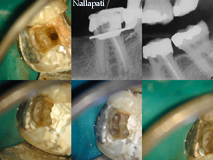 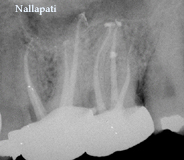 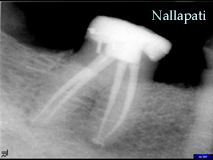 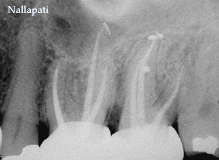 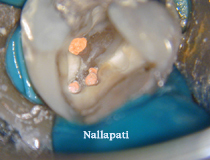 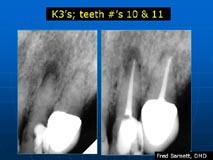 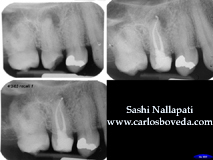 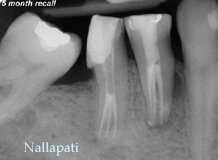 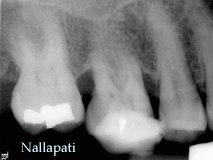 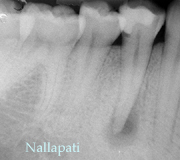 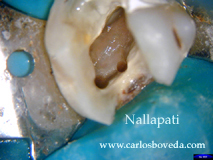 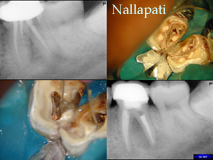 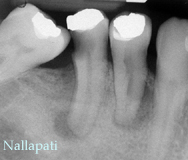 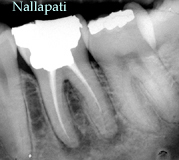 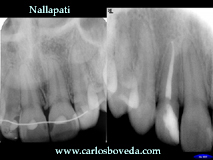 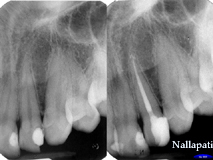 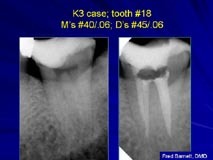 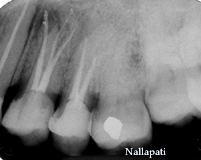 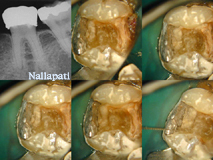 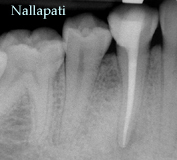 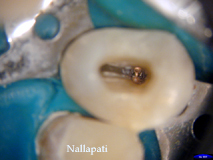 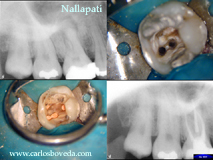 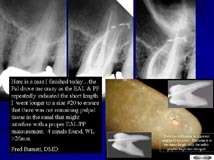 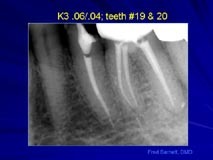 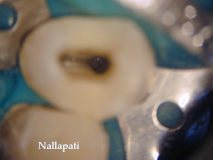 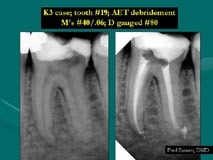 Here you can enjoy diferent cases performed by Dr. Nallapati. 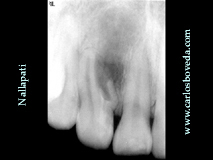 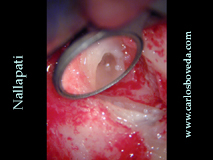 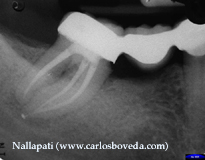 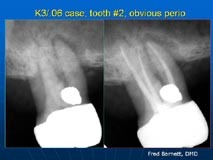 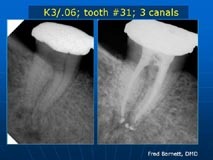 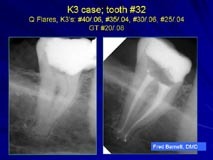 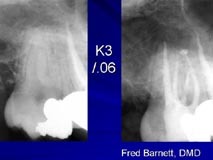 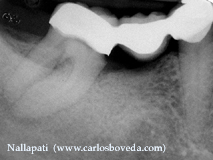 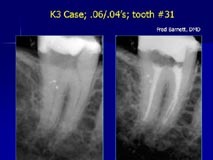 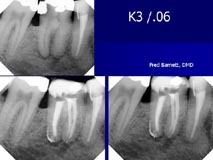 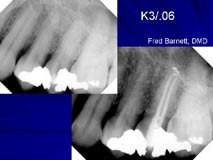 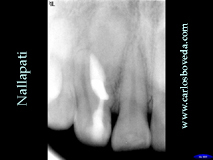 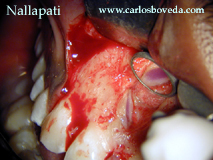 ¿Do you have an interesting clinical case that you would like to share with all of us ? 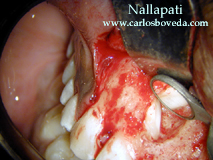 Please send us an e-mail to carlosboveda@carlosboveda.com.